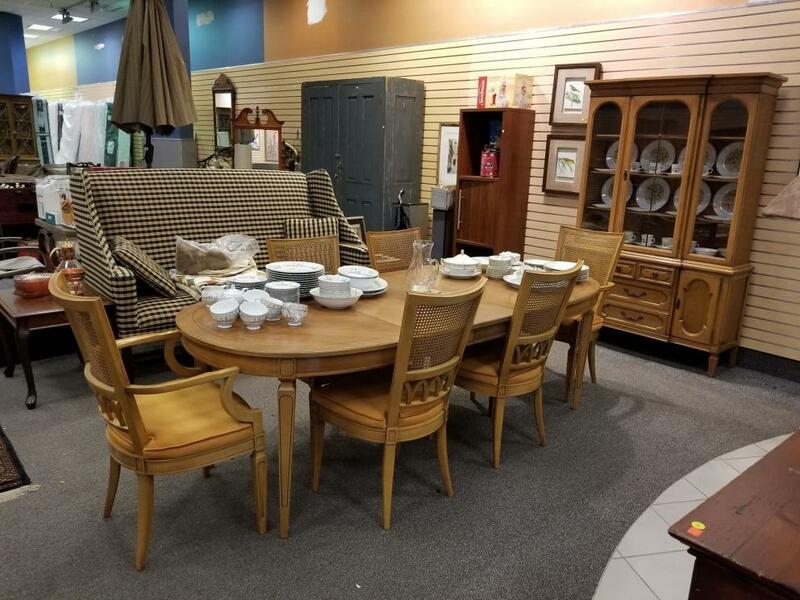 11/9/2018 Online Personal Property & Estate Auction. 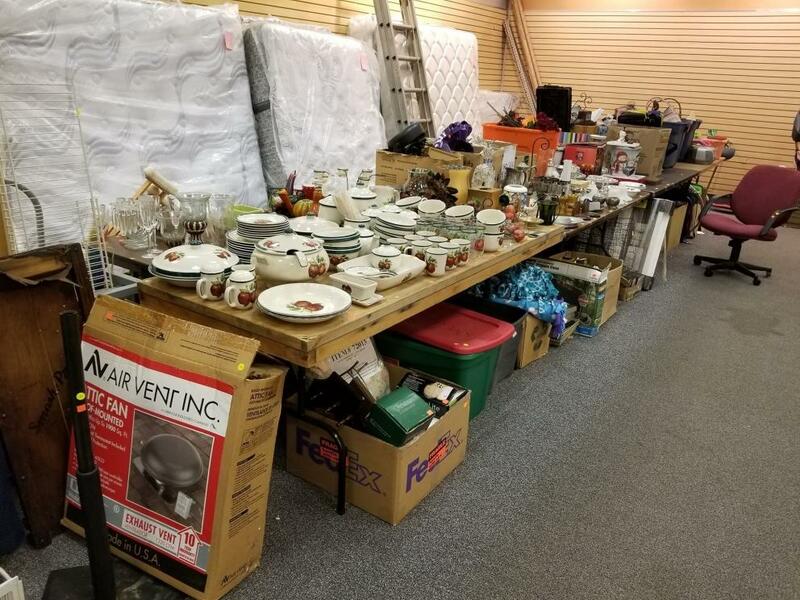 An Online Personal Property & Estate Auction Closing 11/9/2018. 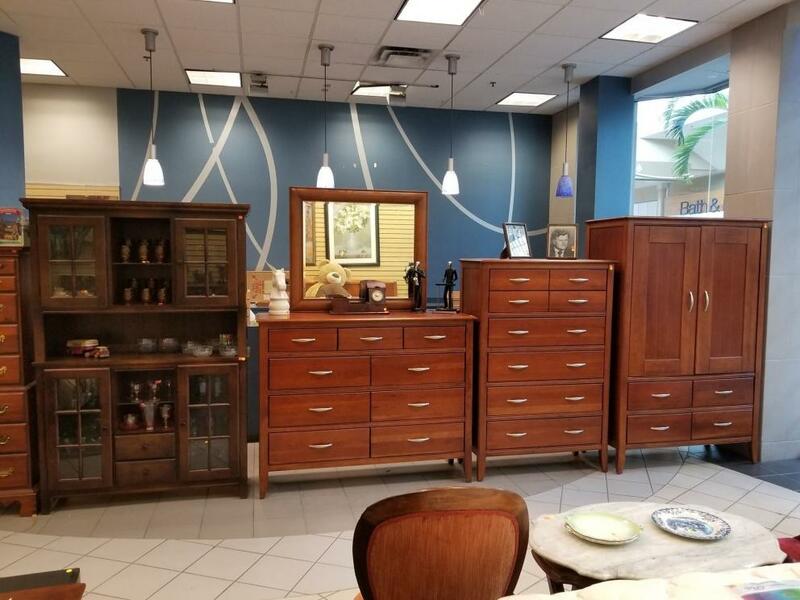 All items are located at 10101 Brook Road Suite 680, Glen Allen VA. 23059. 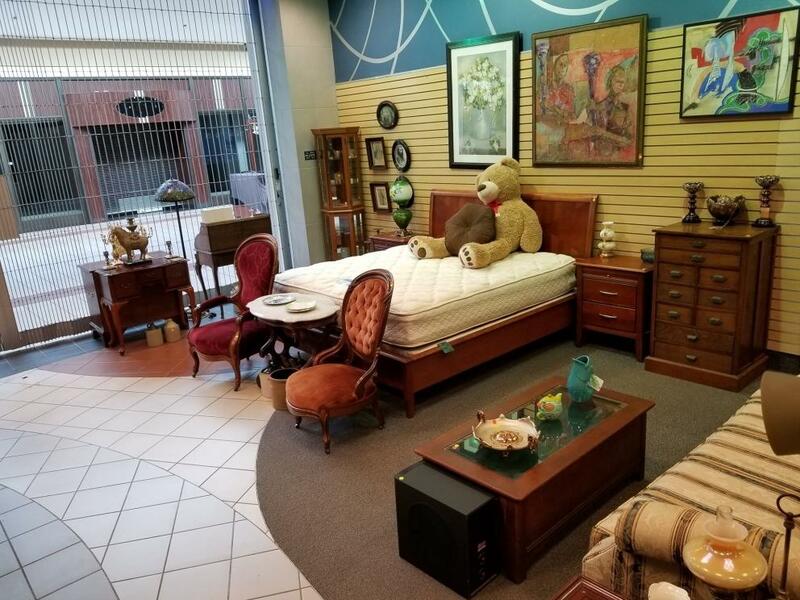 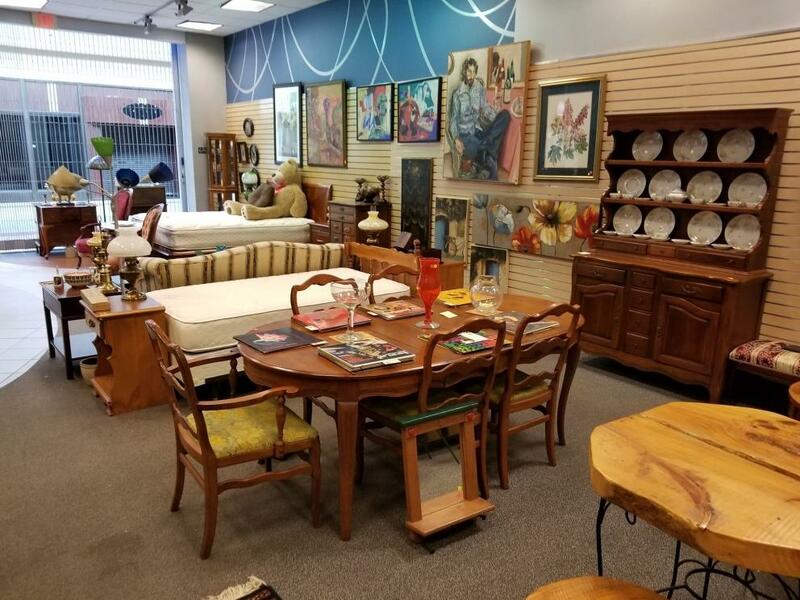 Household Furniture & Smalls, Brand New Mattresses, Collectibles, Antiques, Artwork, Glassware, Toys, Records, Hand Tools/Power Tools, Patio Furniture, & Much More! 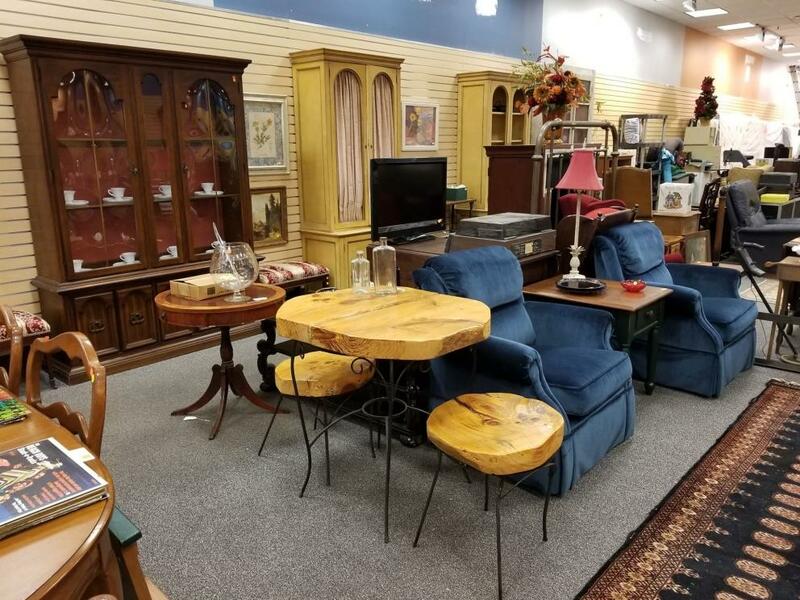 This auction will begin to close on Friday 11/9/2018 @ 7PM Eastern. 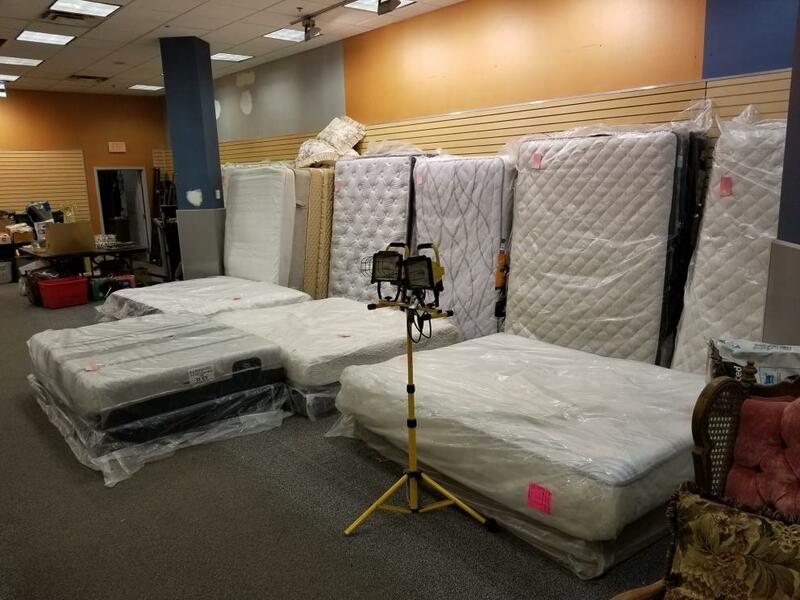 All items must be picked up on Saturday 11/10/2018 between 10AM & 6PM. 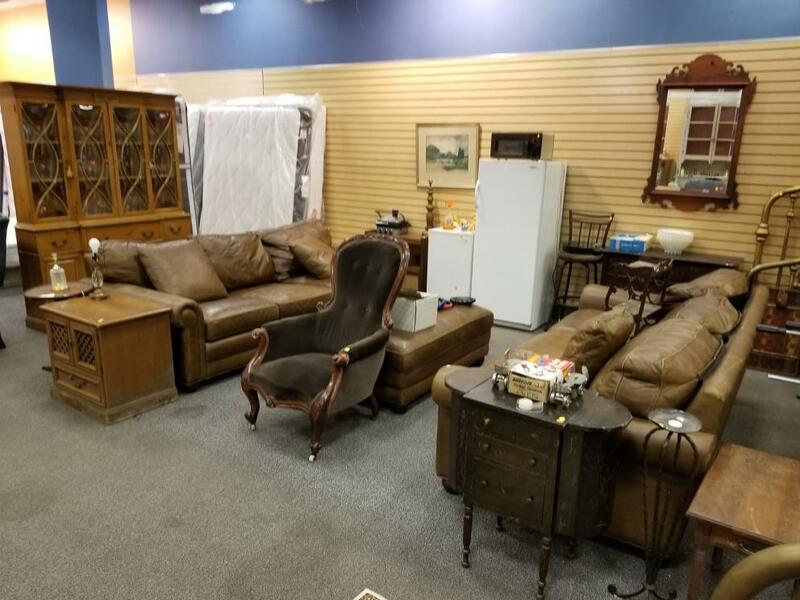 This is the only time for pickup, any items not picked up are considered abandoned.